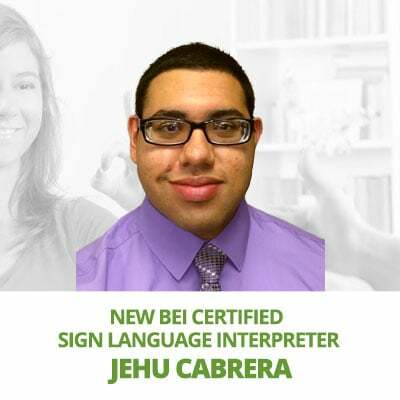 Our pledge to keep our interpreters on top of regulation and law changes starts with us providing resources for them or those interested in increasing their knowledge of Sign Language. Here a few links that we feel are relevant to those interests. We will be updating these links as time goes on. The website for Interpreter resources such as Standard Practice papers and Code of Ethics/Professional Conduct guidelines. On November 16, 1963, 30 individuals (24 interpreters, 5 members of the deaf community, and one parent of a deaf child) from all over Texas signed the Charter which established the Texas Society of Interpreters for the Deaf. As the first professional organization of interpreters in the nation, TSID has been one of the leaders in this field. TSID is a non-profit organization established for the purpose of developing and strengthening the profession of interpreting in Texas. The primary emphasis of TSID is the development, strengthening, and enhancement of a network of professional interpreters. To utilize the InterpreTexan as the vehicle for dissemination and exchange of information; update of events; legislative and national information; special announcements; information regarding the happenings, workshops, meetings, etc. of the local chapters of TSID, and RID. The Rio Grande Valley Interpreters for the deaf come from the length of the Valley from Brownsville to Rio Grande City. 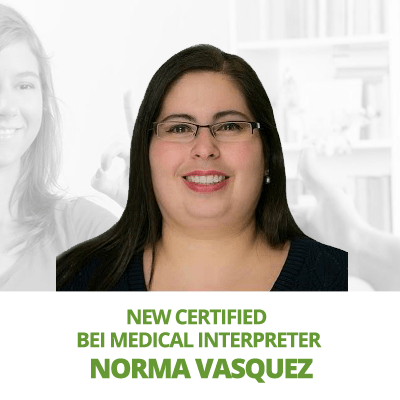 Our Membership includes both Certified and Non-certified interpreters, students, and various supporters. We are ALL committed to bridging the gap between the deaf and hearing worlds. 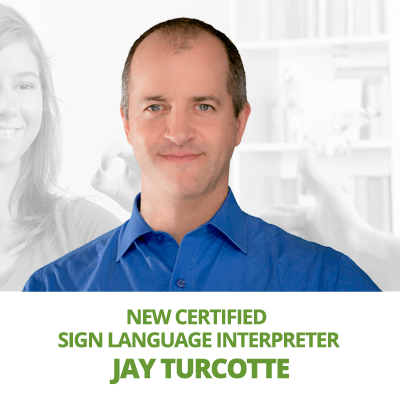 TERP SAVVY is designed to help you reach your career goals as a sign language interpreter. 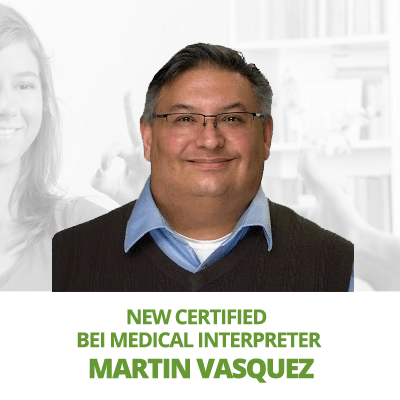 You can participate in online courses from your desk, and receive up-to-date, relevant training that will make you a more knowledgeable, well-rounded, and marketable interpreter.